Hoodline crunched the numbers to find the best affordable vegan restaurants around Fresno, using both Yelp data and our own secret sauce to produce a ranked list of where to satisfy your cravings. 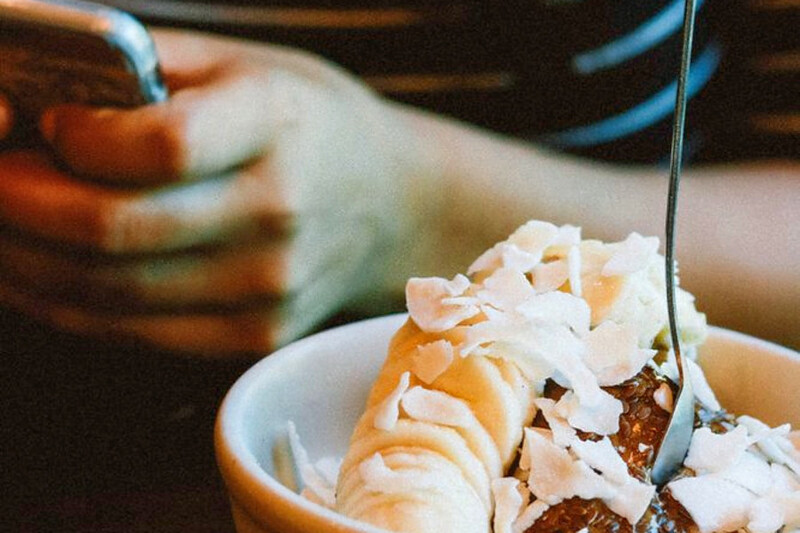 Topping the list is Rio Acai Bowls - Downtown Fresno. 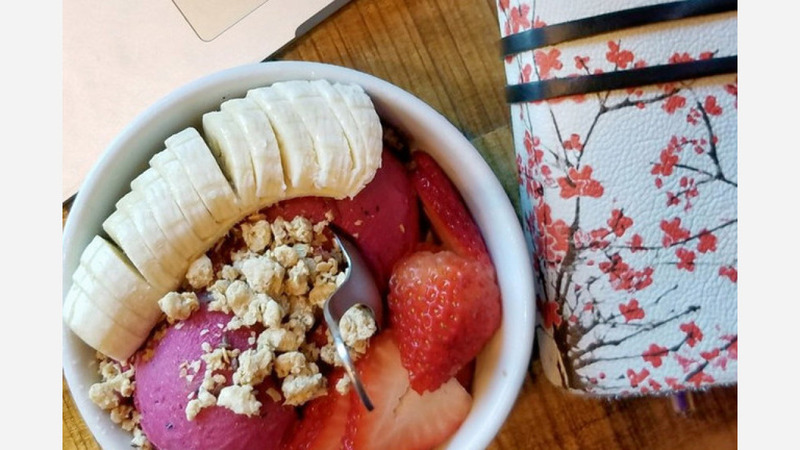 Located at 1915 Fulton St. in Central Fresno, it specializes in acai bowls and poke, and has the highest rating out of inexpensive restaurants that serve vegan food in the area, boasting 4.5 stars out of 153 reviews on Yelp. 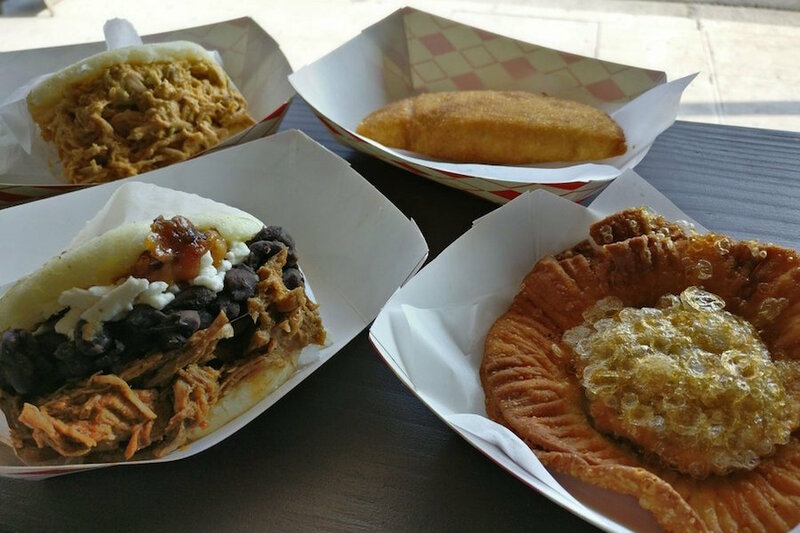 Next up is Fresno High Roeding's La Arepa, situated at 601 E. Olive Ave. With 4.5 stars out of 84 reviews on Yelp, the Venezuelan, vegan and gluten-free spot serving up empanadas and more has proven to be a local favorite for those looking for a budget-friendly option. 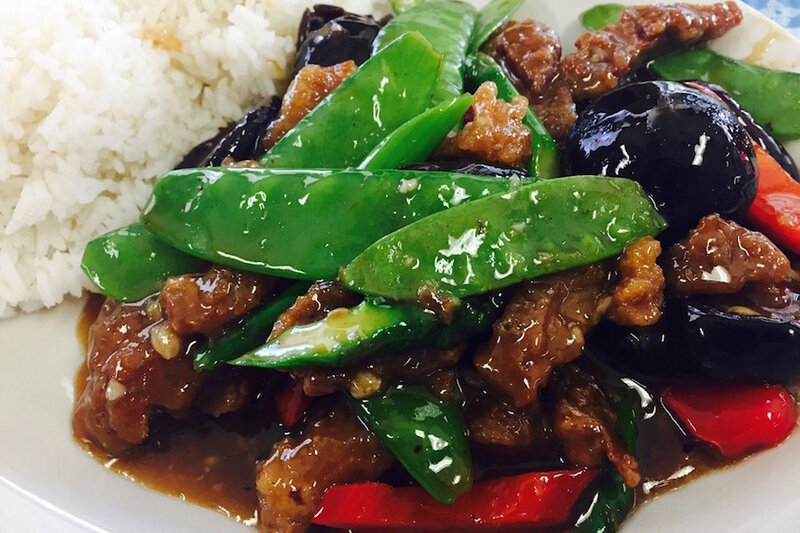 Woodward Park's Little Peking Restaurant, located at 7975 N. Cedar Ave., is another top choice, with Yelpers giving the budget-friendly Chinese, vegan and vegetarian spot four stars out of 194 reviews. A full vegetarian/vegan menu is available, with menu items such as Thai style tofu, black mushroom vegetarian beef and spicy eggplant. 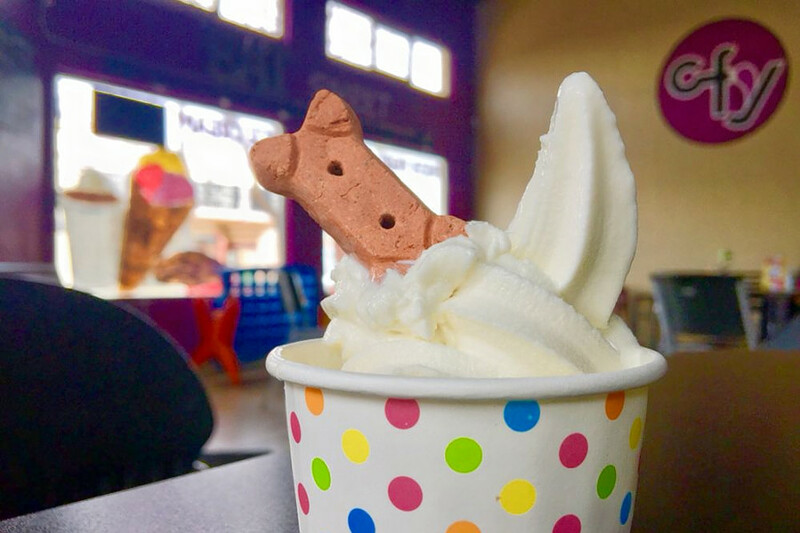 Cindy's Frozen Yogurt and Desserts, a vegan spot that offers desserts, ice cream, frozen yogurt and more in Fresno High Roeding, is another much-loved, cheap go-to, with 4.5 stars out of 53 Yelp reviews. With sugar-free options, games for kids and even tasty treats for your furry friends, head on over to 802 E. Olive Ave. to see for yourself. 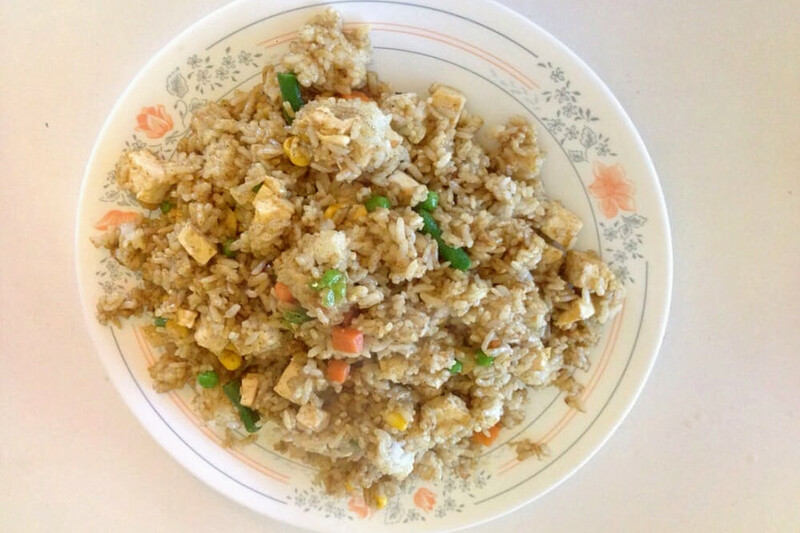 Also in Fresno High Roeding, check out The Loving Hut, which has earned four stars out of 132 reviews on Yelp. Using wholesome vegan ingredients, this spot offers up a variety of meatless options and even includes a vegan market inside. Dig in at the new spot by heading over to 1495 N. Van Ness Ave. Finally, there's La Jacka Mobile, a Hoover favorite with 4.5 stars out of 12 reviews. 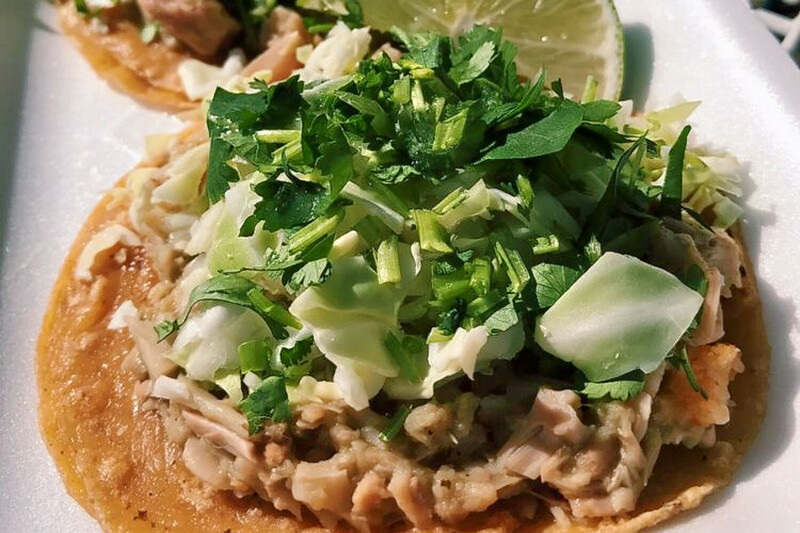 This street vendor and Mexican vegan spot offers up a variety of vegan dishes including jackfruit vegan al pastor and chile verde tacos. Stop by 4206 N. Blackstone Ave. to check out the restaurant next time you're in the mood for some cheap eats.